Which is better – buying a condo in Austin or buying a single-family home? For homeowners, it’s usually not too difficult to figure out, but it gets a little more complicated and is a tougher question to answer for investors. The answer, of course, depends on your preferences and your needs and your business model. Both condos and single-family homes have their pros and cons. 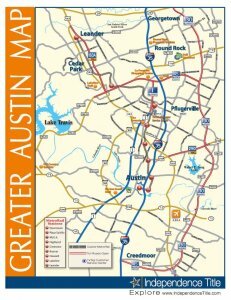 Either way, you go, it’s a big purchase that you’ll be paying on for a long time, so you need to take the time to carefully consider all aspects before buying a condo in Austin. Buying a condo in Austin can be a good move because of all the amenities available, which can make it very attractive to potential tenants. One of the biggest draws of a condo is the easy maintenance, usually taken care of by people hired to see to those tasks. 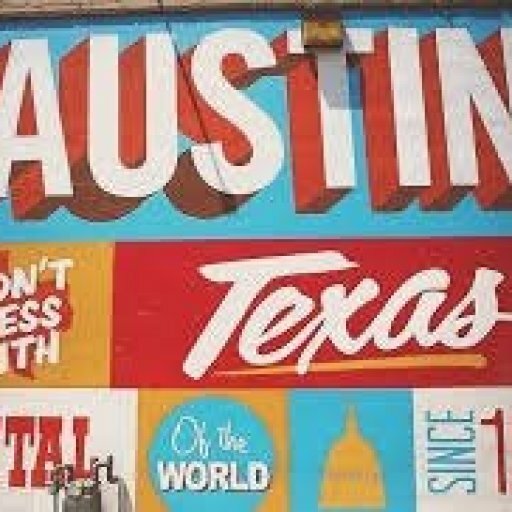 Not having to mow the grass or repair the roof or fix the furnace can be very attractive for buying a condo in Austin. Buying a condo in Austin means little privacy for residents because it’s basically an apartment you own. So the only thing separating you from your neighbors is a wall, which isn’t very conducive to privacy and quiet. All those amenities and the maintenance that is taken care of for you, have to be paid for somehow, and that usually happens by way of homeowners ‘association (HOA) fees. Buying a condo in Austin means that you are, essentially, becoming a business partner in the community. And that comes with financial obligations. This one is a particular concern for investors interested in buying a condo in Austin. Condos are harder to sell than single-family housing, especially if there are many empty units in the building. Buying a condo in Austin, as with any major purchase, demands careful consideration of both pros and cons. Carefully assessing your needs and desires and then weighing the pros and cons will help you make the right decision. Of course, the expert advice of a top-notch real estate professional can be a big help as well.